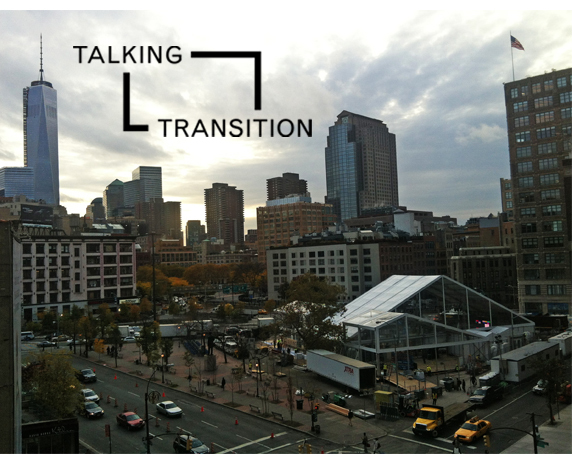 Take a look at Talking Transition, an opportunity for New York City residents to discuss the future of their beloved city. From Election Day to Inauguration Day, Talking Transition gives New Yorkers the chance to have their voices heard. You can visit the website here.